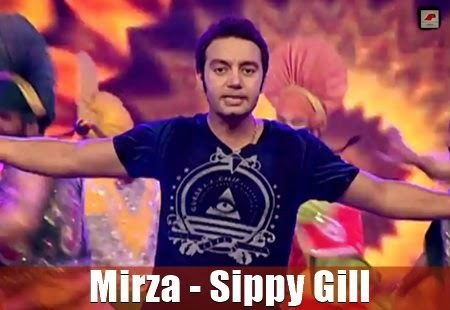 Lyrics of Song 'Mirza' by Sippy Gill from PTC Star Night 2014 broadcasted on June 27th. Music of the song is produced by DJ Flow and Lyrics are written by Pirti Silon. Also be ready to watch new avatar of Sippy Gill in his upcoming Single 'Insomnia' in which he is playing the character of an Insomniac, but first check out lyrics and video of this Hot number.